Our care workers can visit any time of day or night to support your needs. 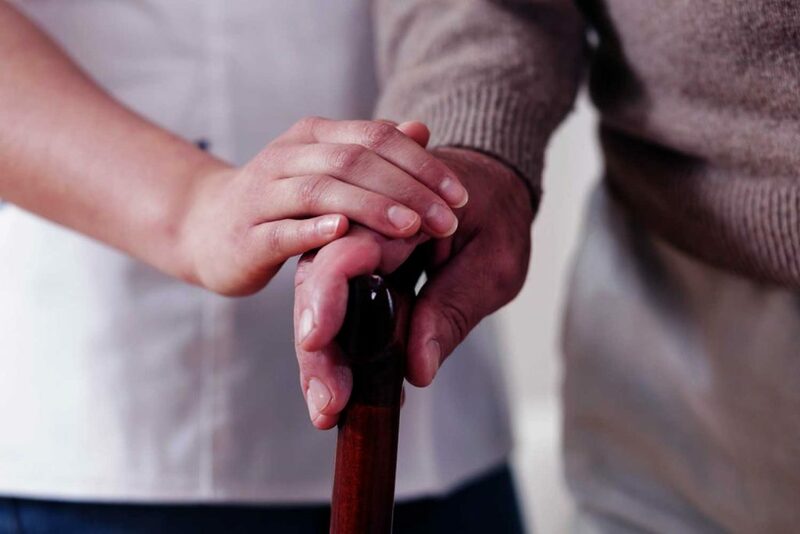 Providing elderly care for over 22 years and having supported thousands of people, we understand and respect the importance of being able to stay in your own home, remain independent and in control of your life and the peace of mind that brings. Enabling – We support your independence and will ask what you need support with rather than taking over. Effective – Our care workers are trained through our Abbots Care Academy by our Qualified Nurses and have the Care Certificate qualification before they can work alone. Caring – All our staff are trained and sign up to the Care Commitment. Practical – we can support with washing, dressing, food preparation, toileting, household tasks, medication, shopping and laundry. Our customers tell us that the most important things to them are to see the same care workers and can do as much as they can for themselves without care workers taking over. We work with you to devise a plan for your care which includes all aspects of what you might need help with. We provide care worker continuity so that you can see the same people every day and they can get to know your routine and your needs. Our on-Call Managers are available 24/7 to support our customers and have live data which shows us that you have received your care and that you are safe, offering peace of mind for you and your family. We run monthly free events for our elderly customers where we invite our elderly customers to sociable events to help reduce isolation and improve cognitive ability. We offer a wide range of high quality care packages to meet your individual needs. Book your free assessment today to find out how we can help.